Researchers from John Hopkins Bloomberg School of Public Health conducted a large-scale, population-based, longitudinal study to determine how antibiotic exposure affects BMI. Their study suggests that the more doses and the longer children consume antibiotics, the higher their risk for retaining weight gained and the higher their risk for gaining more weight over time. The researchers examined the medical records of 163,820 children between the ages of 3 to 18 years of age treated at Pennsylvania’s Geisinger Health System between January 2001 and February 2012. By modeling associations of standard growth curve trajectories of annual BMI of children who did not have antibiotic orders against the BMI trajectory of those who had antibiotic orders, they found that children who had an antibiotic order in the prior year and at least seven lifetime orders were associated with an approximate 1.4 kg weight gain at age 15 years. 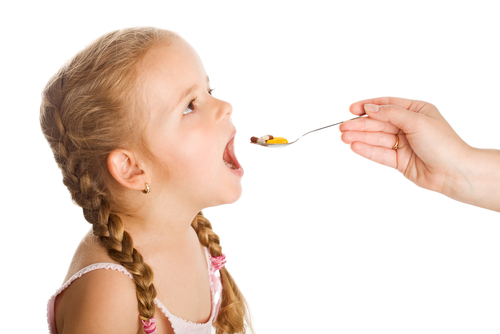 The results suggest that for every antibiotic order weight gain became cumulative and progressive, widening the difference between their weight and the weight of the children who did not have antibiotics orders at later ages, further suggesting that antibiotic use may influence weight gain throughout childhood and not only in early years. Categories: Recent Studies | Tags: Antibiotics, BMI, childhood obesity, Geisinger Health System, John Hopkins School of Public Health, Microbiota | Permalink.